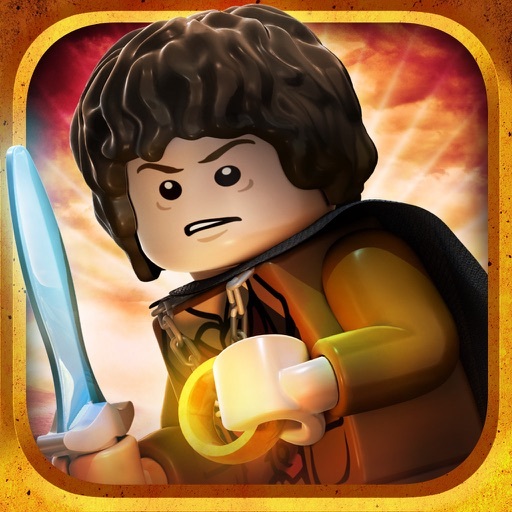 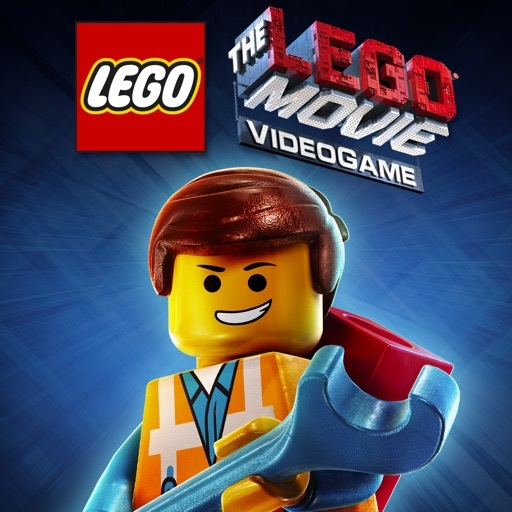 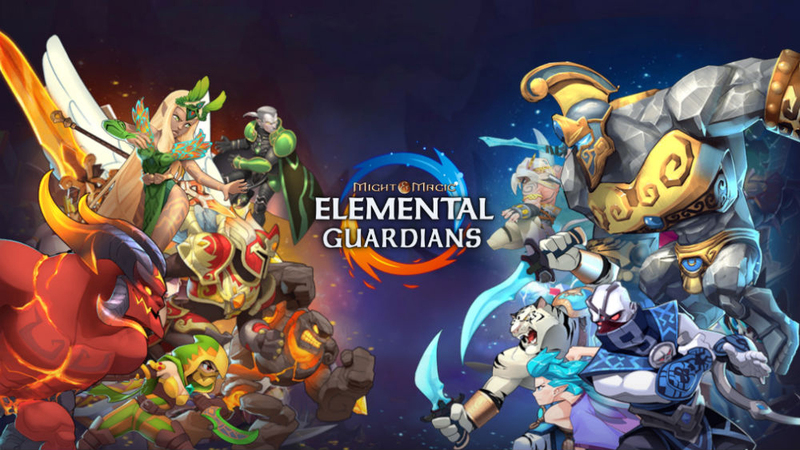 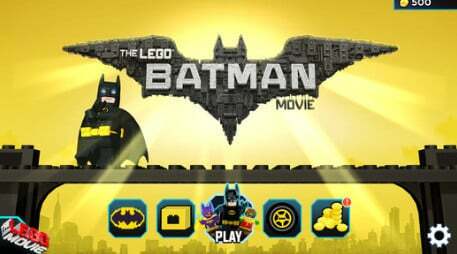 With “The LEGO Batman Movie” hitting movie theaters starting tomorrow, Friday, Feb. 10, Warner Bros. is placing a number of great LEGO-themed iOS games on sale. 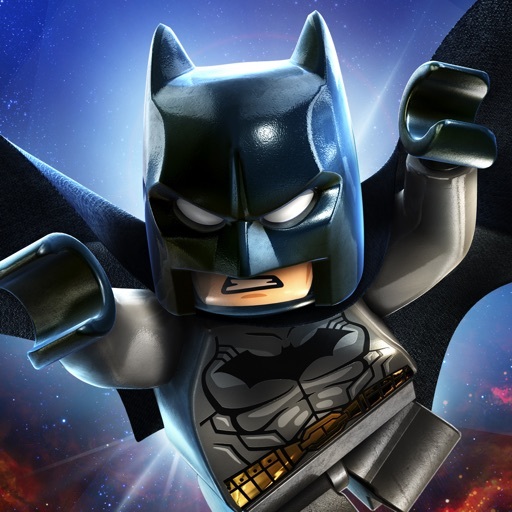 The LEGO Batman Movie game is also available for free. 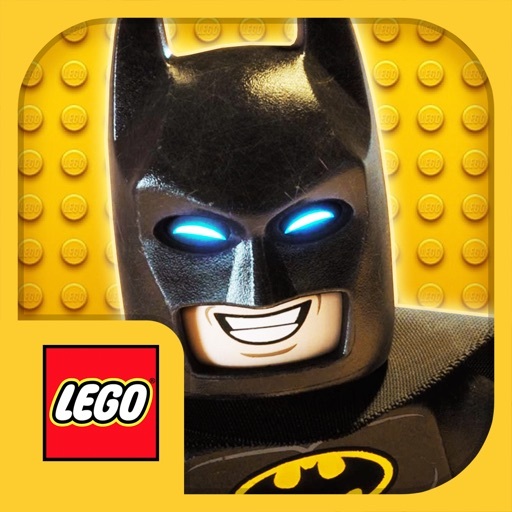 And if that’s not enough excitement, The LEGO Batman Movie Game is also available to download on the App Store for free. 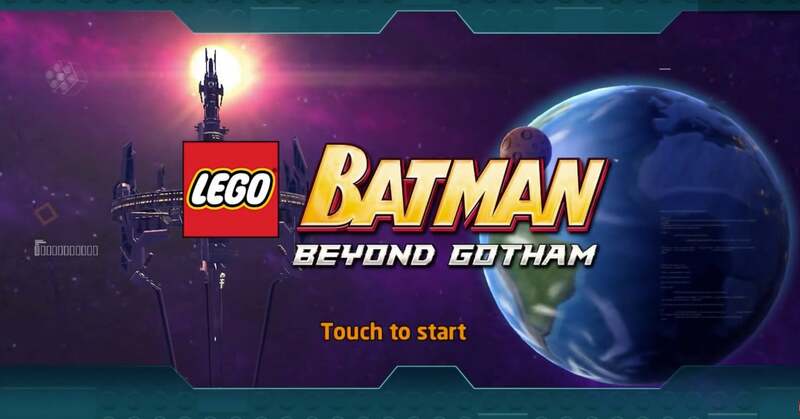 Along with being able to explore Gotham City, players can even build their own custom vehicles from the movie like the Batmobile, Bane’s Toxic Truck, and others. 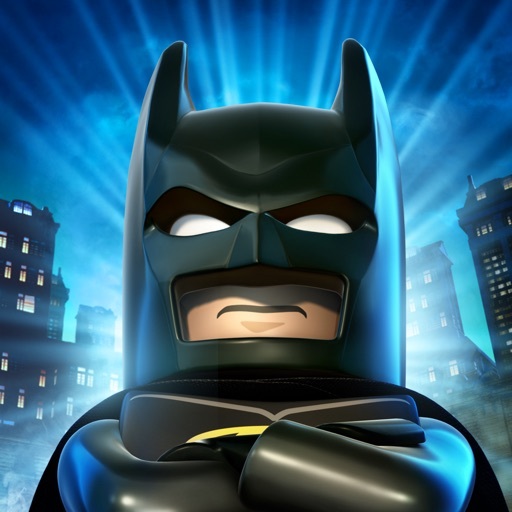 If that wasn’t enough, the game also has a DJ mini game mode where the Caped Crusader can try his hand at rocking out to music from the film.